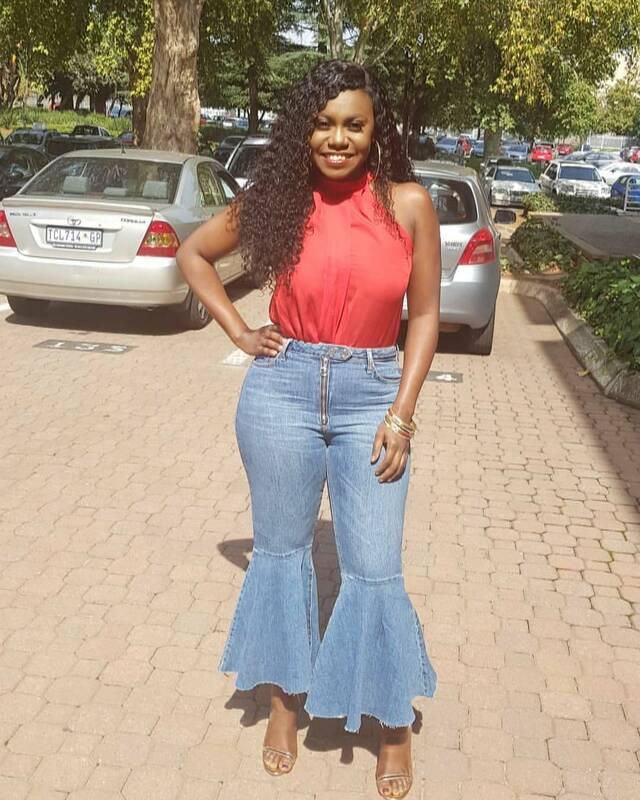 Niniola Apata has a vocal range that can shatter glass. According to the singer and songwriter, other female musical legends like Beyonce, Dolly Parton, Madonna andCeline Dion, as well as Yoruba tunes have always been her source of musical inspiration. 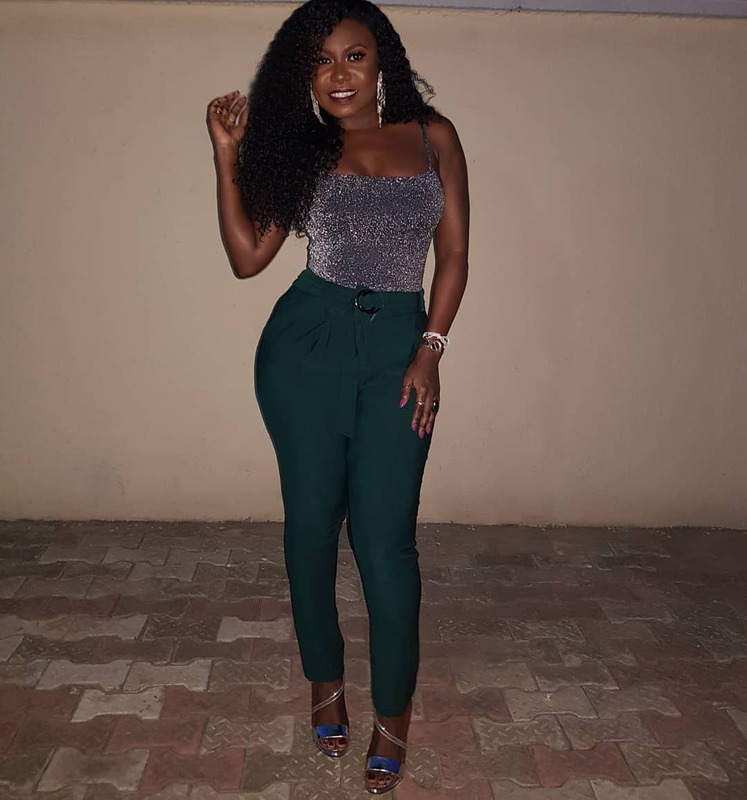 But the curvy Afro-pop singer who was the third runner up on the sixth season of Project Fame Africa would have remained in obscurity if not for her strength and perseverance to pursue that which she first loved first – music. 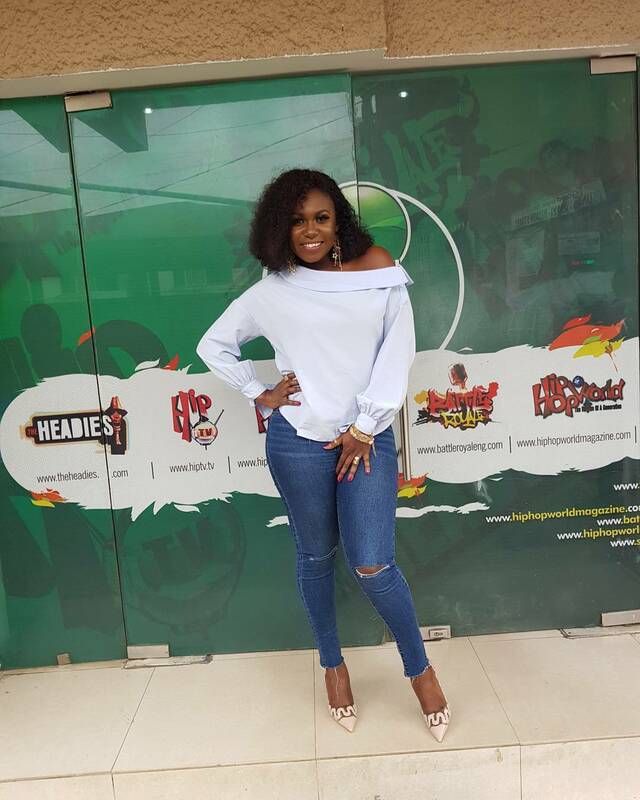 While we agree that Niniola’s voice was definitely made for radio, her fashion sense is also worth paying attention to.Since delivering her first hit, ‘Ibadi,‘ Niniola’s celebrity status has been steadily soaring and so has her style profile. This can only mean that she understands the power style holds when it comes to her brand. 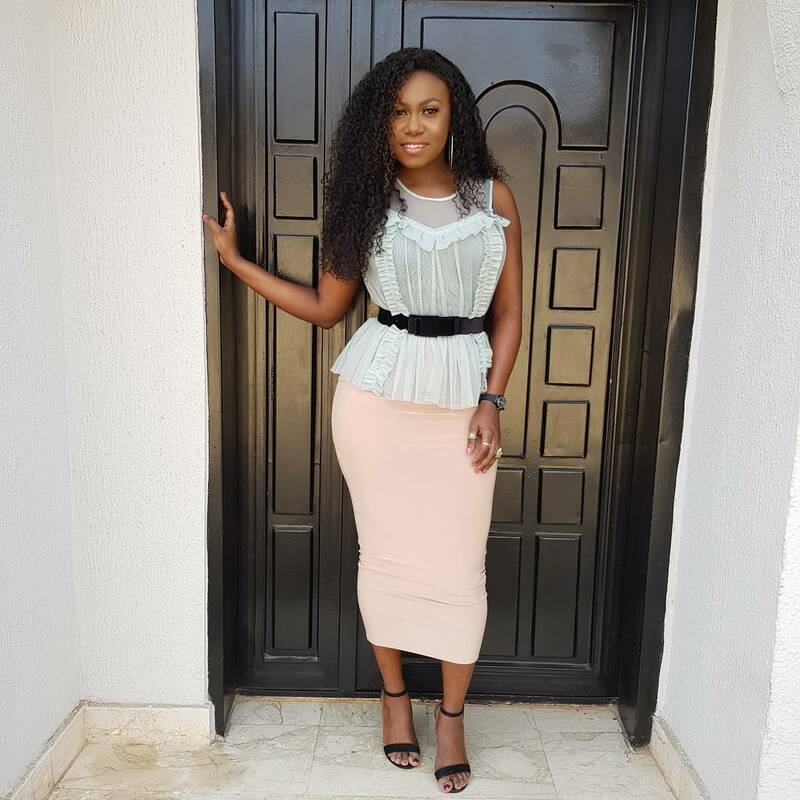 Niniola’s style might not give off that flashy, trendy vibe that you see on most celebs, but her unique fashion choices sets her on the path of becoming a style star. 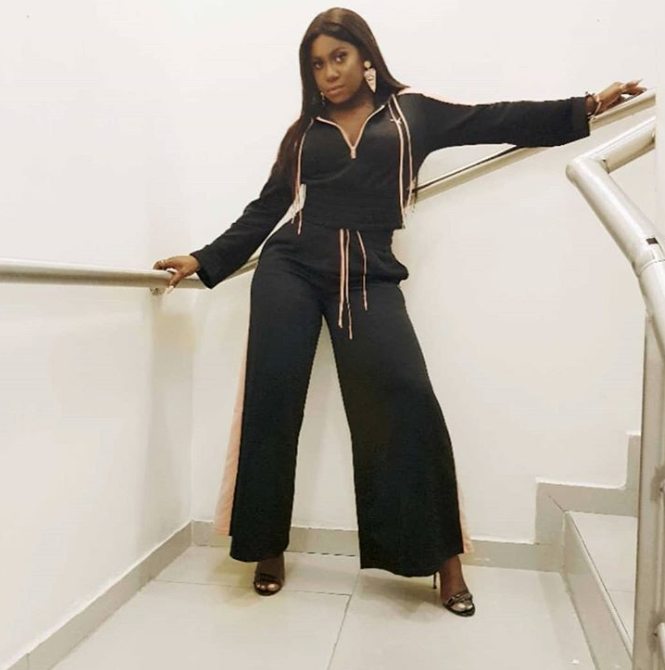 From casual day time picks to performance-ready looks, Niniola‘s take on fashion is distinctly hers and worth watching out for.